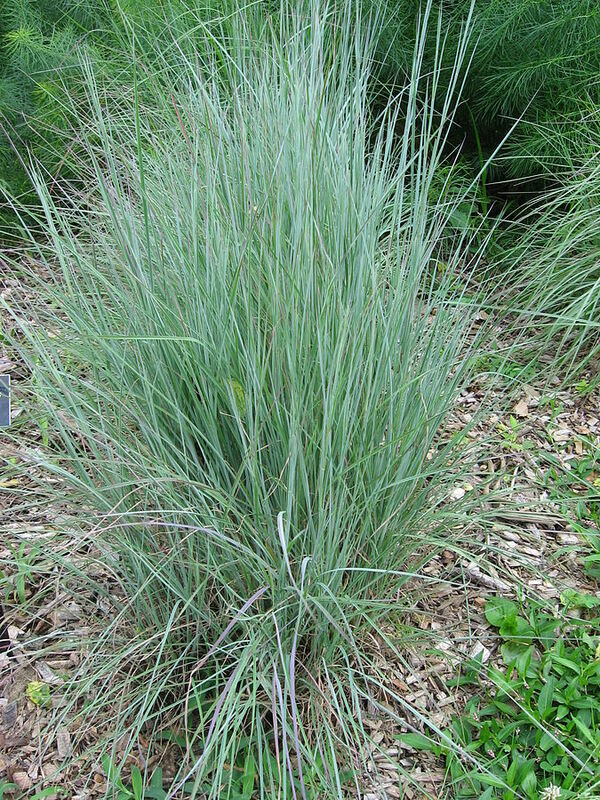 Grasses are a beautiful addition to a yard and a great place to plant in those hard to grow areas that can be sandy, sunny, hot, and dry. 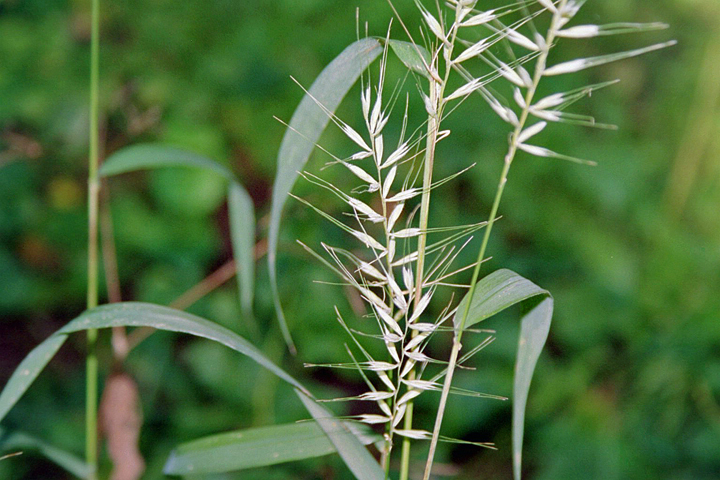 Grasses can look great all year long and bring various heights, textures and hues to your gardens. 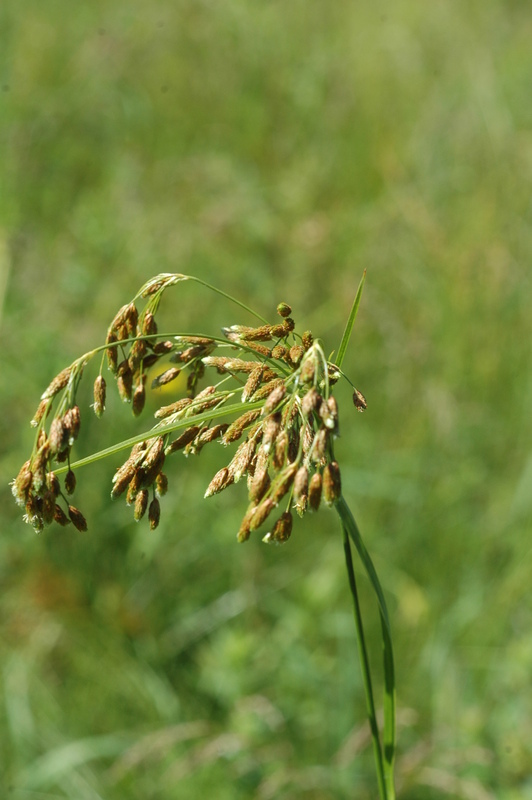 Check our catalogue for a listing of grass species available and their requirements.